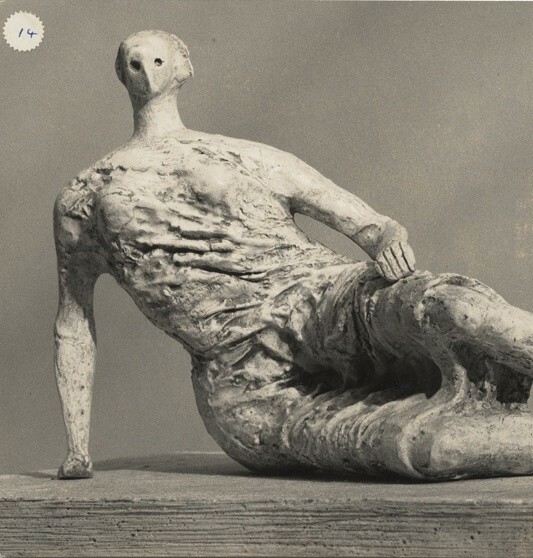 The Guardian’s review of a collection of unseen photographs by Henry Moore, exhibiting in the forthcoming exhibition Rodin, Brancusi, Moore: Through the Scuptor’s Lens at Waddington Custot Galleries. The exhibition runs from 22 May – 11 July. “They offer us a window into Moore’s process but also perfectly preserve how the artist viewed his own sculptures. Through these photos we can look through Moore’s own perspective.” said collector David Grob, who co-organised the exhibition.